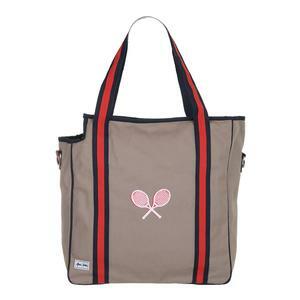 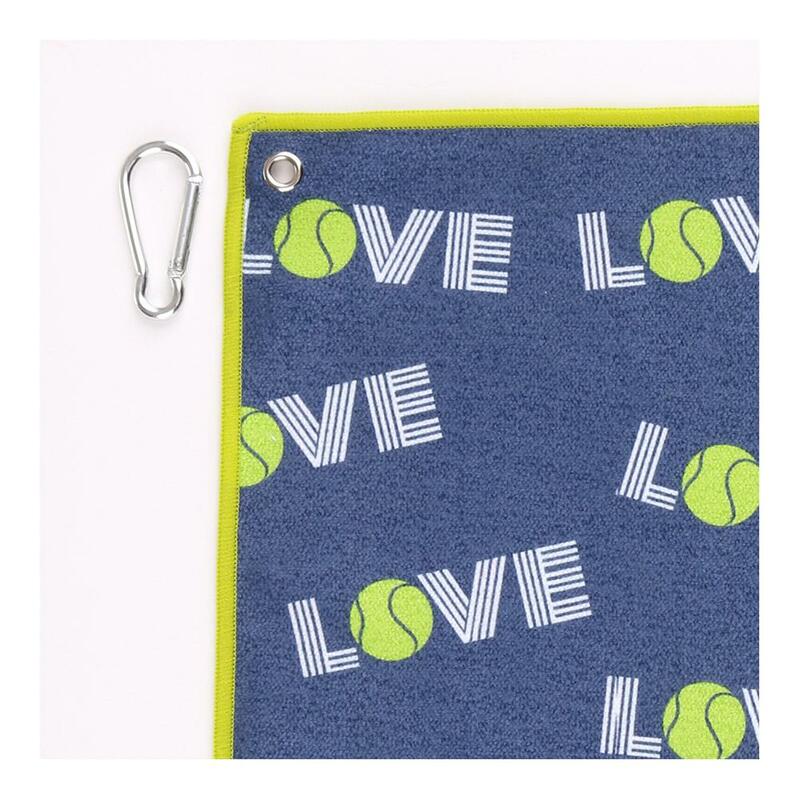 Stay cool and stylish on court with the Ame & LuLu Tinsley Tennis Towel at your side. 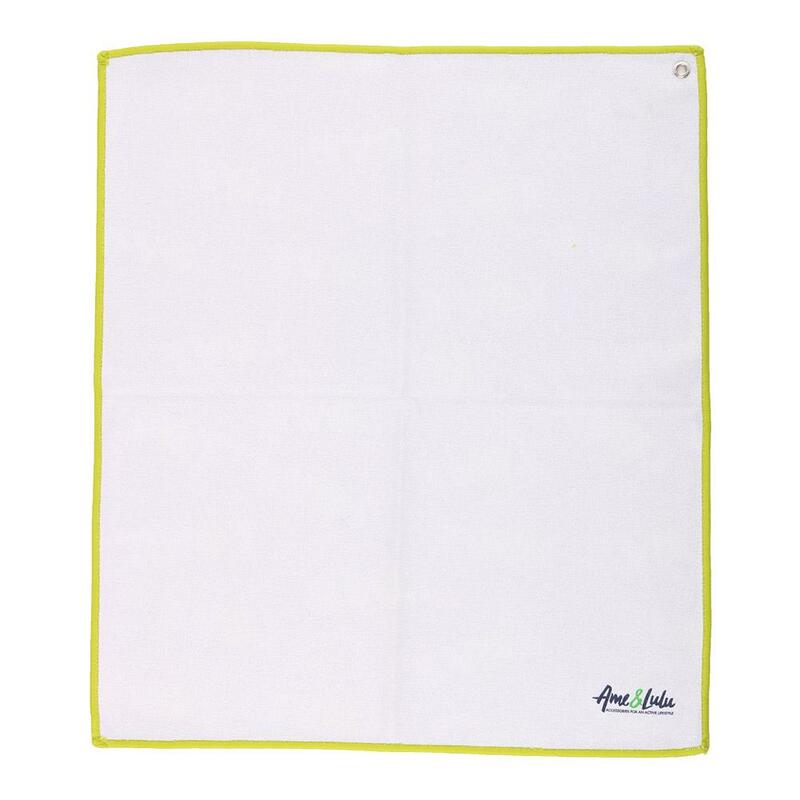 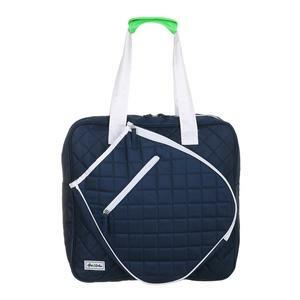 With a carabiner clip at the side, you can keep this towel from getting left behind. 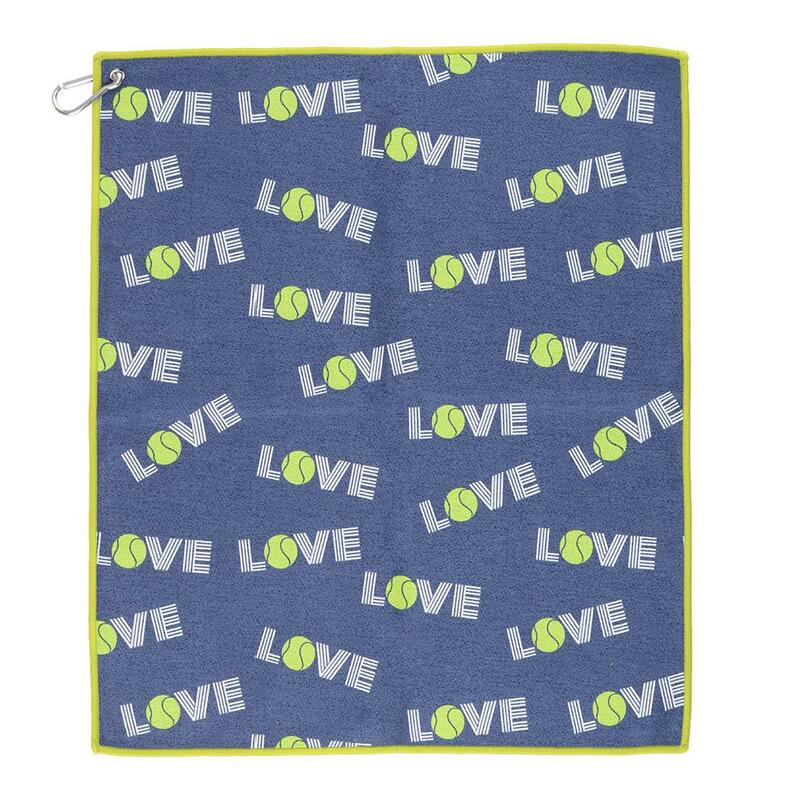 Made with 100% microfiber you will never have to worry about this towel getting too wet. 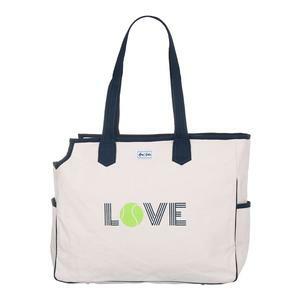 Additionally the design let's everyone know what your favorite sport is.